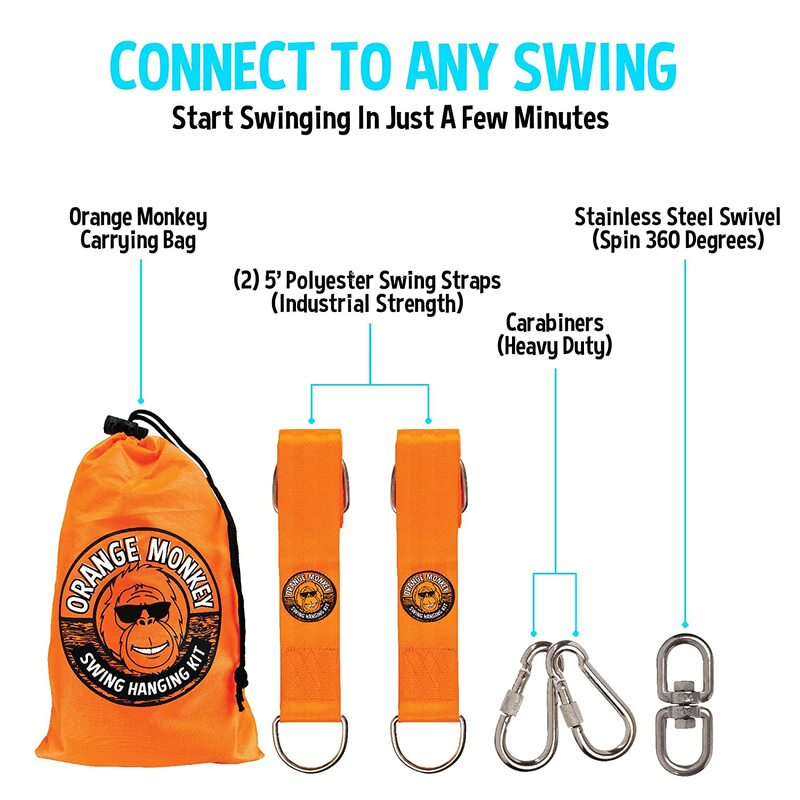 TREE SWING HANGING KIT: Your kit includes (2) 5’ long industrial strength polyester swing straps (this same material is used to make car seats), (4) D-rings, (2) Carabiners heavy duty, (1) heavy duty swivel along with an attractive carrying bag for easy storage and portability. Everything you need to connect to any swing you choose. 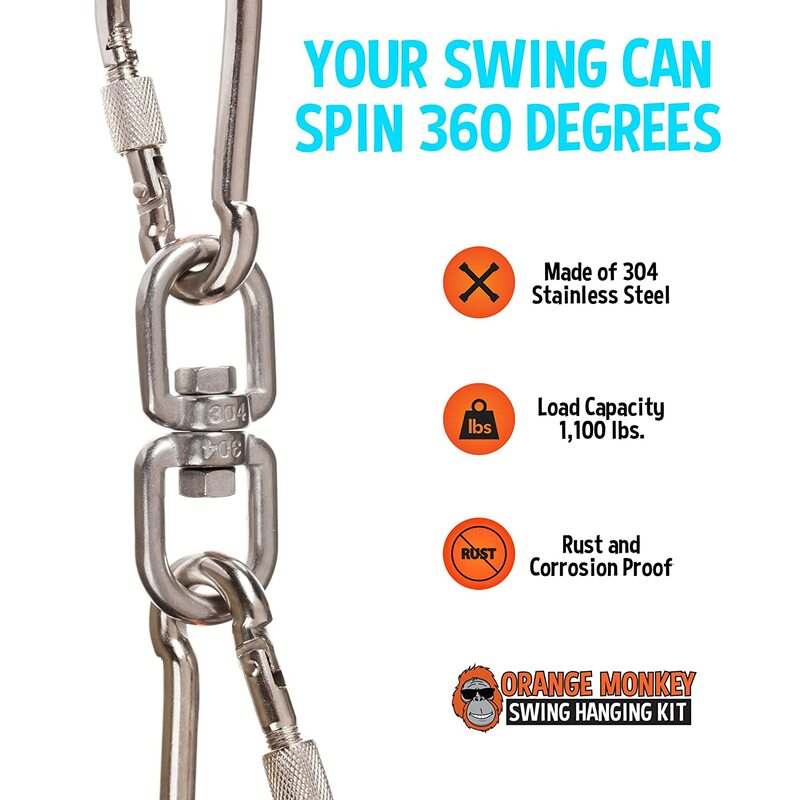 HEAVY DUTY AND BUILT TO LAST: Our kids swing hanging kit can hold four, full-grown orangutans (250 lbs. each) with plenty of room to spare! Our 2” wide straps are weather-proof, will not fade and have a load capacity (both straps combined) of 1,100 lbs (SGS Certified). 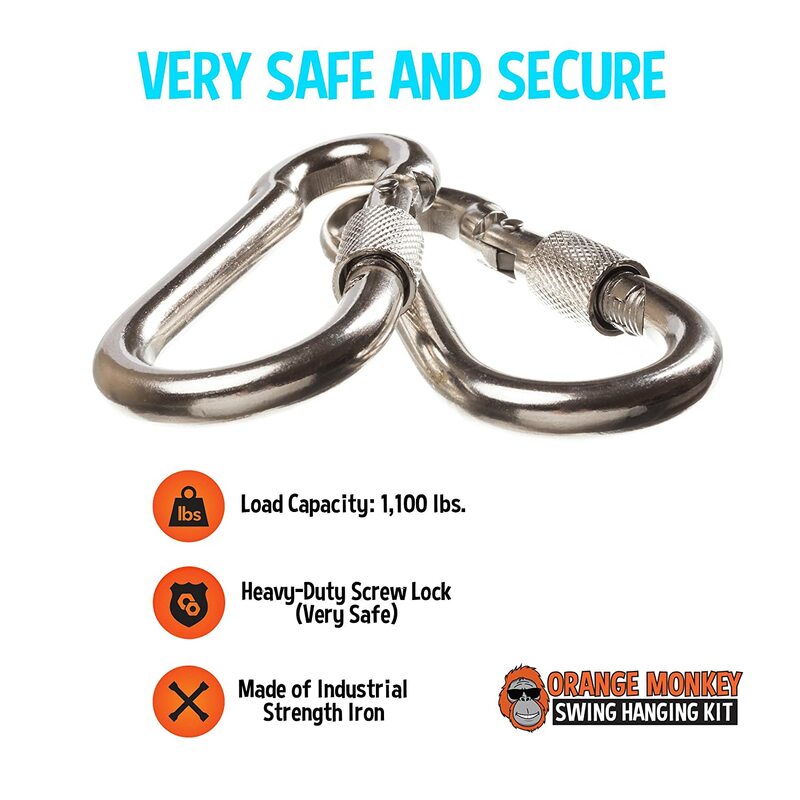 Our industrial grade carabiners are designed with a heavy-duty screw lock that prevents our straps from separating from your child’s swing (VERY SAFE). 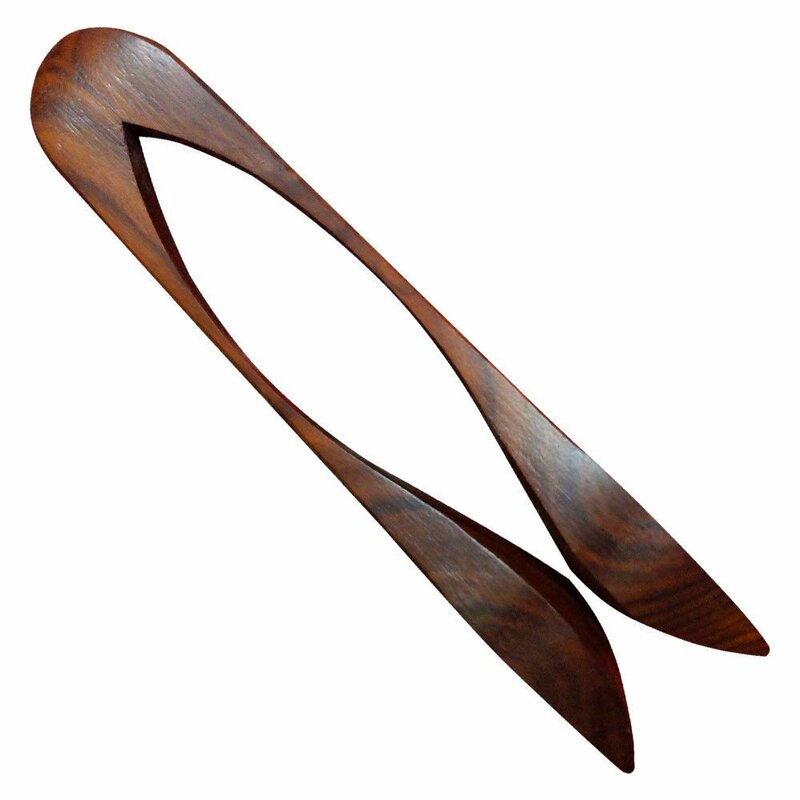 FITS ALL SWING TYPES: Our swing straps for tree limbs will fit virtually any swing you decide to purchase for your child. You can install both straps to swing forward and backward OR install one strap to swing 360 degrees in any direction using our swivel attachment. QUICK AND EASY INSTALLATION: Your child can be swinging in your backyard in just a few minutes! 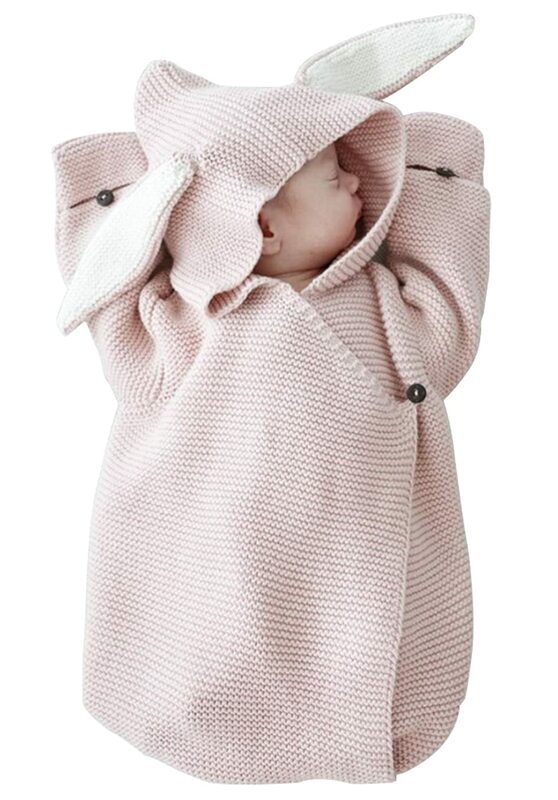 Just find the nearest horizontal (round) tree branch, throw one of the swing straps over it, loop one end of the strap through the other, clip on the carabiner and you’re ready to attach your swing (repeat these steps if using two straps). No tools needed. HELP US TO SAVE THE ORANGUTANS: Orange Monkey Outdoors, donates a percentage of company profits to Orangutan Foundation International (OFI). This organization’s mission is to protect the remaining orangutans who are going extinct. We also offer a 100% MONEY BACK GUARANTEE, If for ANY REASON you’re not completely satisfied with your swing hanging kit, we will gladly refund your purchase. 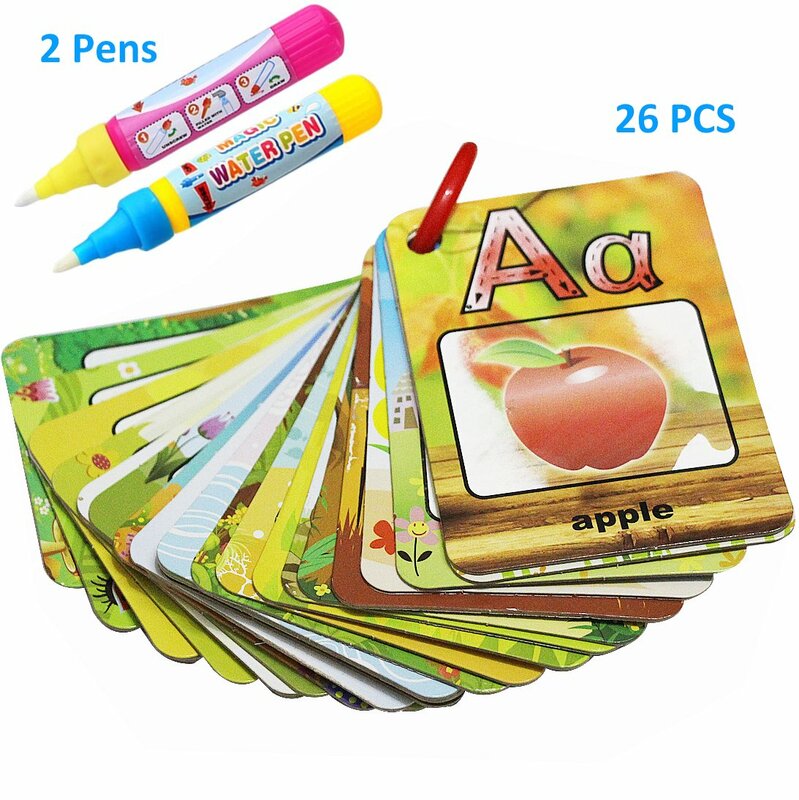 ORDER NOW - 100% RISK-FREE. 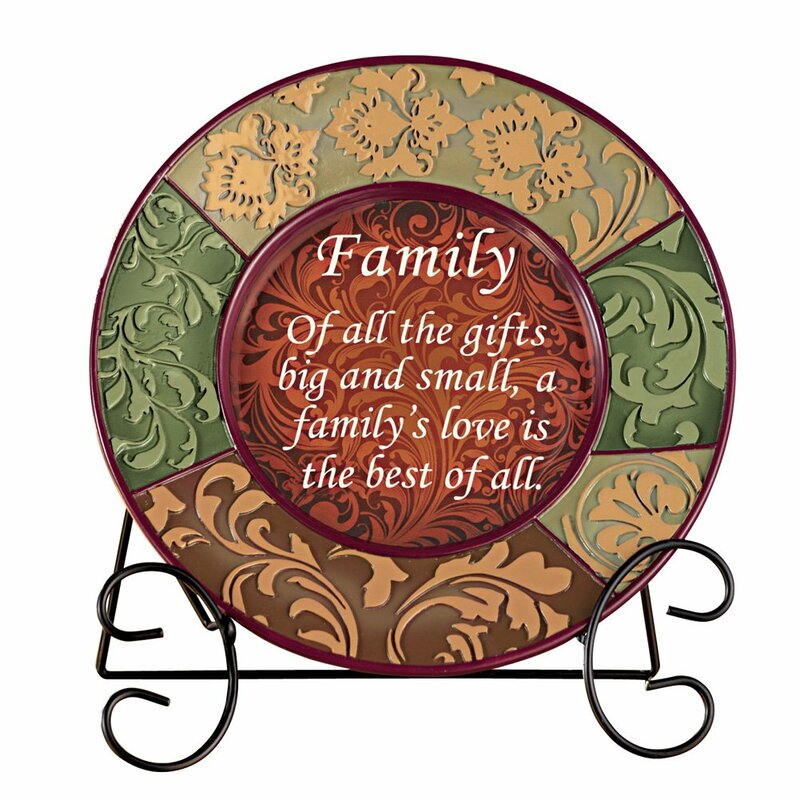 Orange Monkey Outdoors is a family owned business who is committed to providing outdoor and backyard play products to parents who want to spend more, high quality time with their kids. We believe that most kids today spend too much of their spare time with technology and on social media and not enough time playing outside and having fun. We happen to think that your backyard is a great place to spend high quality, interruption-free time with your child. 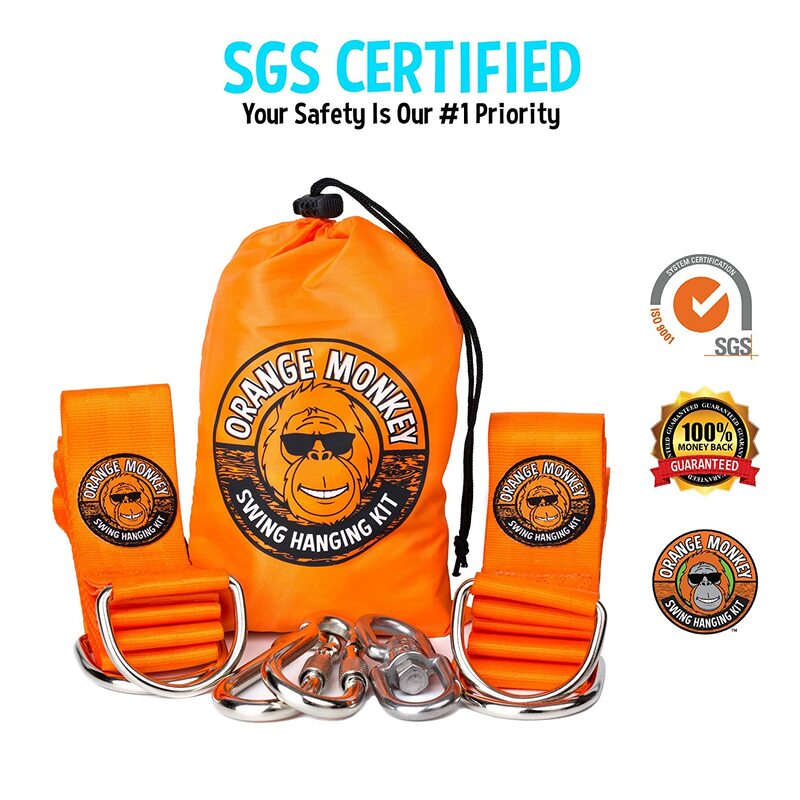 Our Orange Monkey Tree swing hanging kit is made of industrial grade polyester, which is the same material used to make car seats (HEAVY DUTY STRONG). 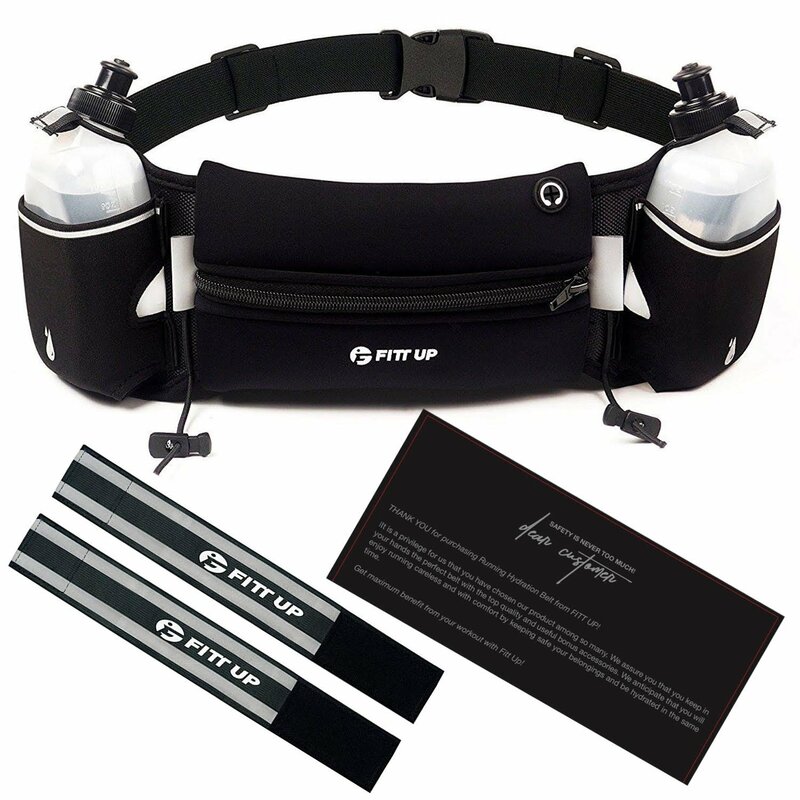 Each strap can easily hold up to 550 pounds each. When combined, that’s 1,100 pounds. That’s equivalent to easily holding 4 full grown, male orangutans. A typical male orangutan weighs 250 pounds. 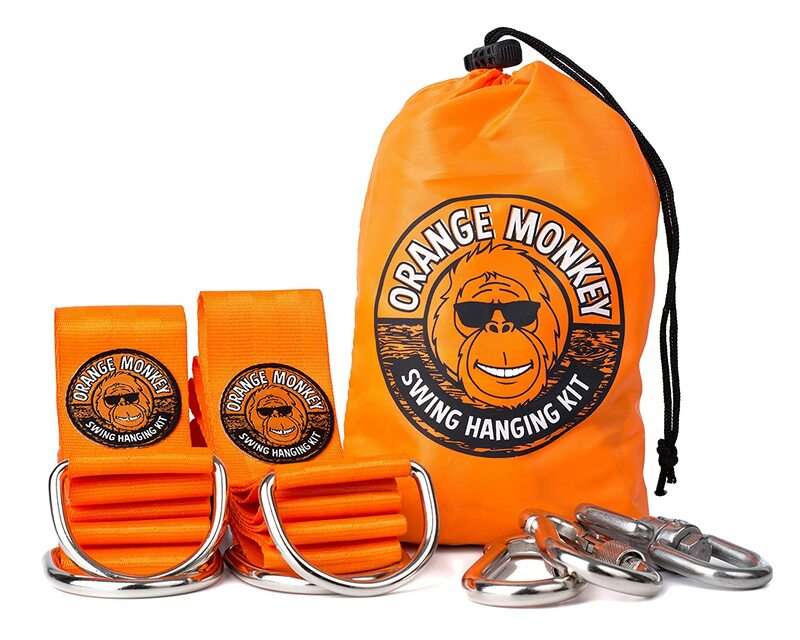 The Orange Monkey carabiners are made of iron and nickel. This combination makes our carabiners some of the strongest on the market. Our carabiners actually “lock shut” and prevent your child’s swing from ever breaking away or separating from our Tree Swing Hanging Kit. Your child’s safety is a top priority for us. 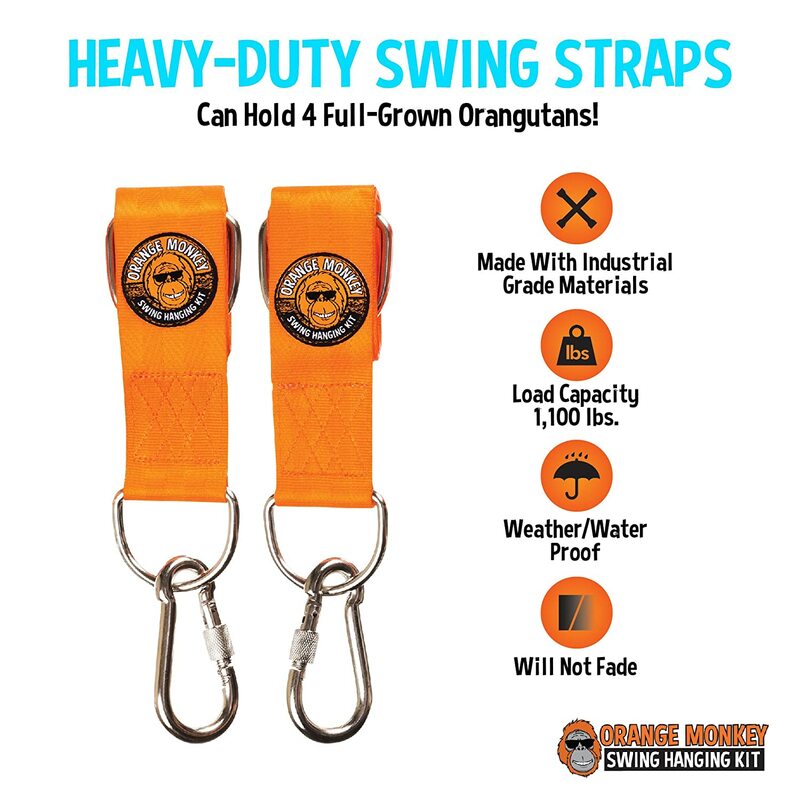 With Orange Monkey Outdoors, you can always swing with confidence. 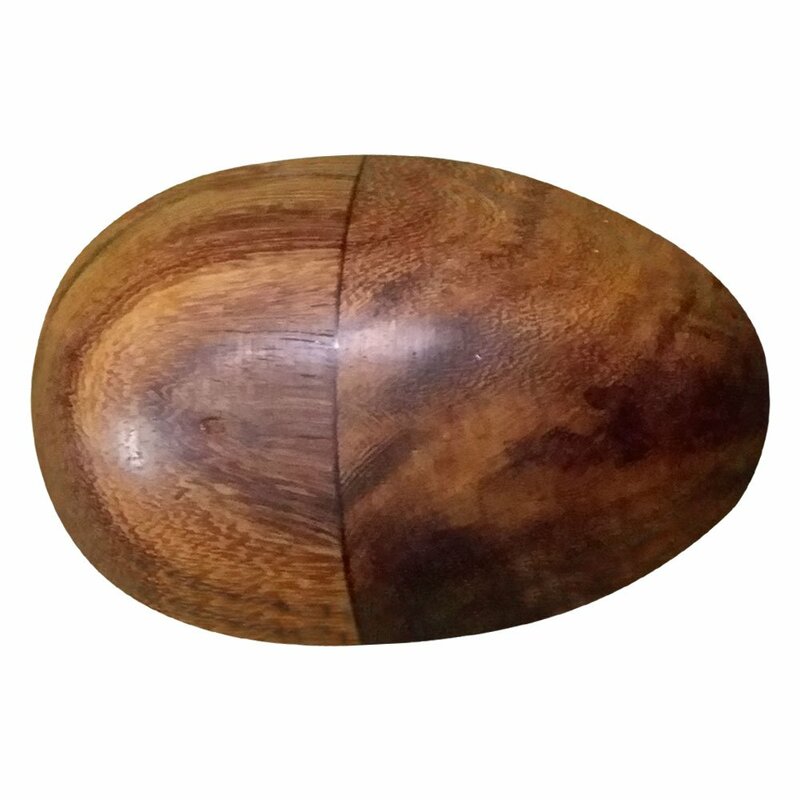 We offer a 100% money back guarantee with all of our products.